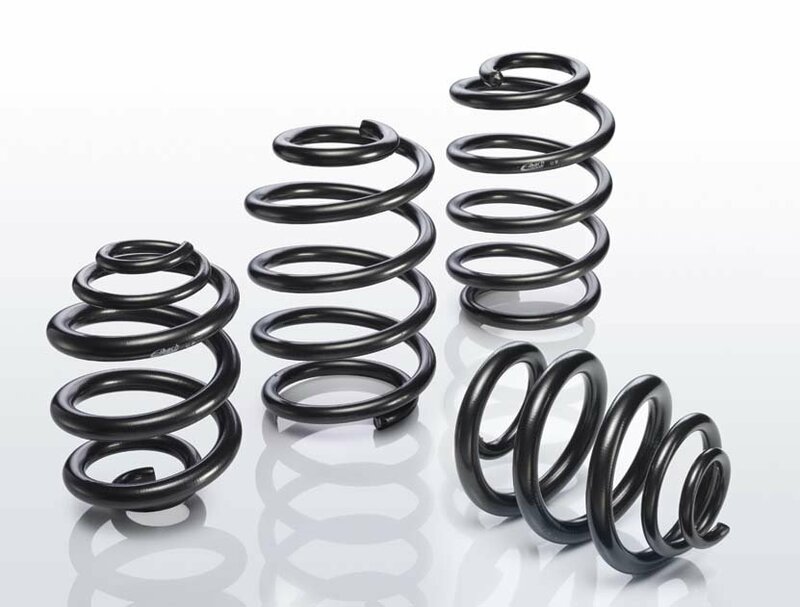 It’s our legendary spring system that dramatically improves both a vehicle’s performance and appearance. Pro-Kit lowers your car’s center of gravity, reducing squat during acceleration, body roll in corners and excessive nosedive under braking. Eibach®, Bilstein®, K&N®, BBS®, Remus®, Borbet®, Foliatec®, EcoPowerChip®, Pedalbox®, Powerflex®, Aliant® e Westfalia®.